• Explain what the costs are likely to be in terms of our professional charges, disbursements and VAT. • Respond to your letters, telephone calls and e-mails promptly. • Keep what you tell us confidential. We can only give the best advice and service when the information you give to us is accurate and complete. You must therefore give us instructions that allow us to do our work properly and not ask us to work in an improper or unreasonable way. You must not deliberately mislead us, you must be open and honest and co-operate with us to enable us to give you our best advice. You must provide documentation upon request and reply in a timely fashion to our correspondence and telephone calls. You must also advise us of any change in your address or contact details. Whilst we will tell you about important developments affecting your matter it is necessary that our clients understand that it would not be cost effective for us to tell you about everything that happens. Sometimes things go wrong and when they do we need to know about it. This is why we have a clear and effective Complaints Procedure. 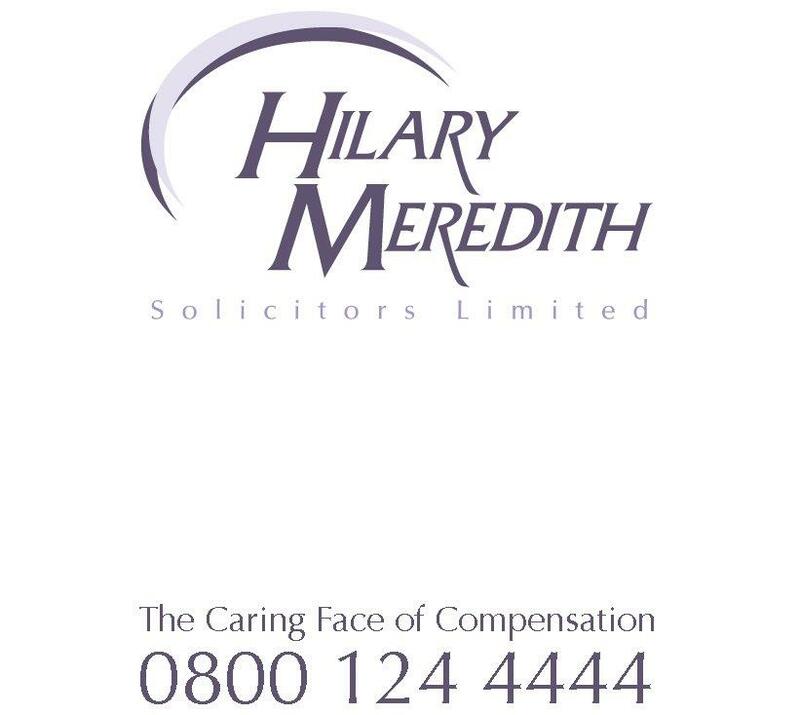 If you have a complaint about our services please contact Sinead Cartwright, Director 01625 539922 (or sinead.cartwright@hmsolicitors.co.uk). In the event that we are not able to resolve your complaint you can contact the Legal Ombudsman at www.legalombudsman.org.co.uk but you must do this within six months of finding out there was a problem or within six months of the end of the work that we were doing.